We provide a wide range of conceptual 3D building & scripting. Our customers get a one hand product made by people who meet our attitude to quality and price. For us there is no unimportant customer, we appreciate your feedback, we love your ideas and its fun for us to make them happen. We provide high quality Inworld designing and programming for Virtual worlds and Open Simulator. We create our software and designs with knowledge,love and dedication for humans who are no programmers. 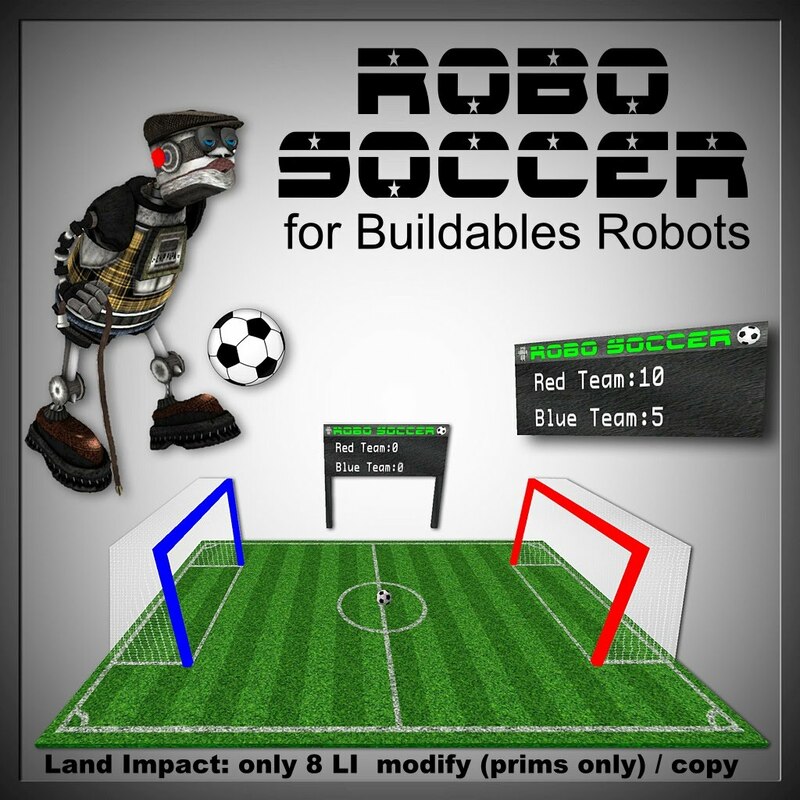 The first Robo Soccer Game for Buildables robots released! Get it here MaxiMe MainstoreIf you buy it in SL, you get in Emilac for free! 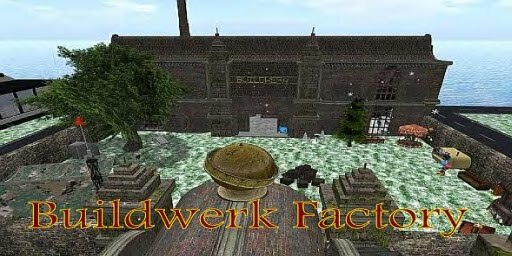 *Buildwerk and Skriptarium are not official Second Life(TM) brands from Linden Lab. 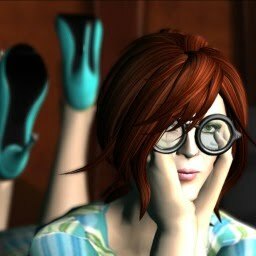 Our Creations are not provided or supported by Linden Lab, the makers of Second Life.